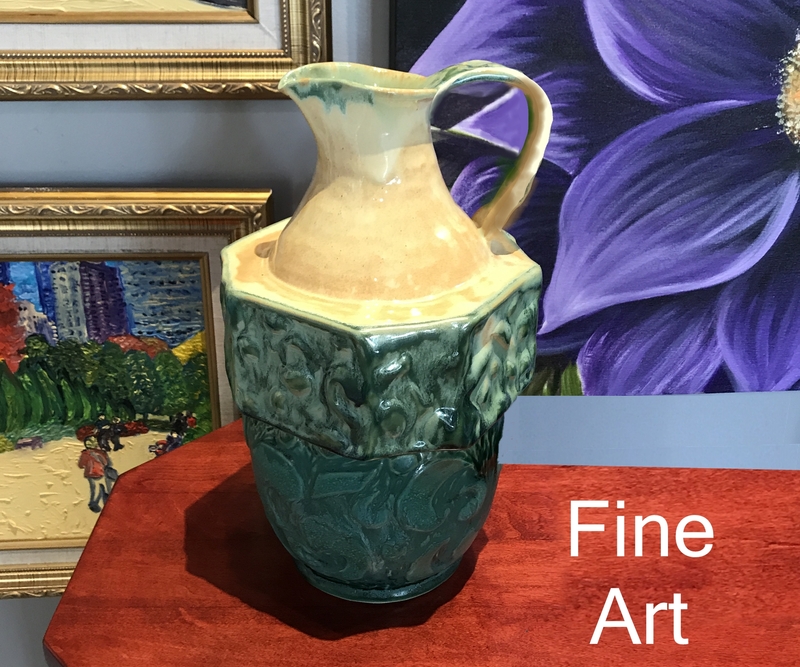 Fine Art Gallery featuring the works of approximately 18 professional, local, and national artists in many mediums such as painting, pottery, sculpture, leatherworks, jewelry, and more. A unique collection of artwork ranging from collector's pieces to exceptional gift ideas. Classes and community events offered. Note: Some map locations are approximate. Please call the venue at 231.425.3720 for exact directions.